He has long been regarded as the 'voice of golf'. And now Peter Allis, the former professional golfer, star of the Ryder Cup, and one of the most loved, respected and celebrated television commentators in Britain is taking to the road for a UK tour that promises audiences an evening packed full of anecdotes, humour and stories. 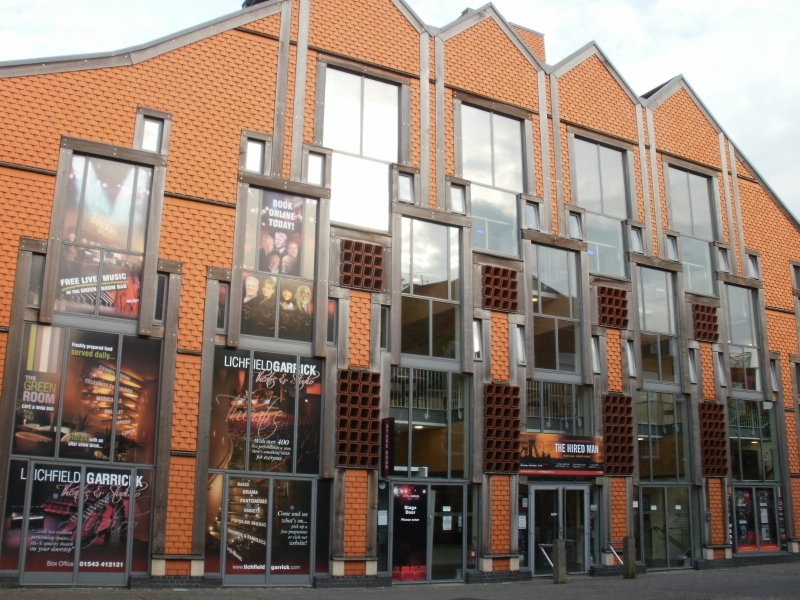 Peter, who will be appearing at the Lichfield Garrick theatre on March 14, began his golfing career when he was hired by his golf playing father, Percy Alliss, as his unpaid assistant at Ferndown Golf Club, allowing him time off during the week to compete in tournaments. Success in his first professional tournaments quickly established him as one of the top young players of the time. Between 1954 and 1969, Peter Allis won 21 professional tournaments, including three British PGA championships. His first appearance in the Ryder Cup tournament against the USA was in 1953, and with the single exception of 1955, he represented Great Britain and Ireland right through until 1969. Peter began his broadcasting career back in 1961 as part of the BBC team which covered the Open Championship at Birkdale won by the legendary Arnold Palmer. 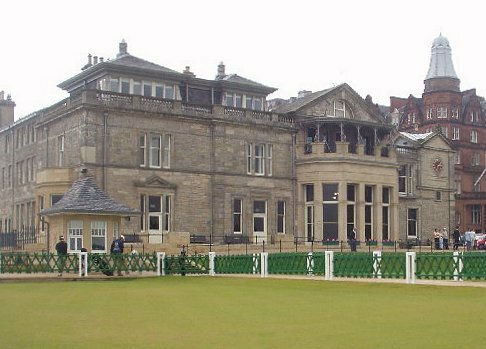 He moved into a full-time career as a broadcaster following his retirement from international golf in 1969 at the relatively early age of 38. And, by 1978, he had become the BBC's chief golf commentator following the death of his co-host Henry Longhurst. Peter, who spent just six weeks on the American tour, in 1954, was once described by Golf Digest as "the greatest golf commentator ever". His broadcasting career also saw him front an impressive total of 140 episodes of the popular BBC series Pro-Celebrity Golf, between 1974 and 1988, and he then progressed onto hosting his own chat show on the golf course entitled Around with Allis. His most recent television series, A Golfer's Travels, is still being shown across the world. Peter, who was born in Berlin, has twice been captain of the Professional Golfers' Association and was the first president of the European Women's Professional Golfers Association, as well as past president of the British Greenkeepers' Association. He remains in constant demand for speaking and presentation engagements and is recognised around the world for his television commentaries for ABC in the United States and the BBC in Europe, as well as working for the Australian and Canadian Broadcasting Corporations. He has also written 20 books, the latest being Golf – The Cure for a Grumpy Old Man, while also writing regularly for Golf International and Fairway to Green magazines. 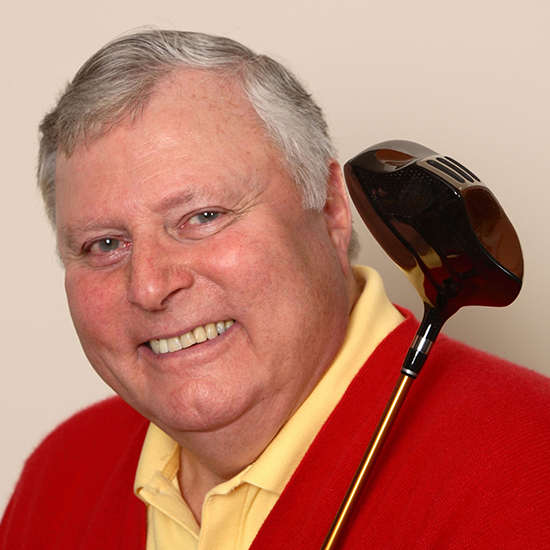 Peter Alliss will be live on stage at the Lichfield Garrick on Tuesday 14 March at 7.30pm. Tickets cost £19.50 (Stalls and Boxes) and £17.50 (Circle) and can be booked online or by calling the box office on 01543 412121.